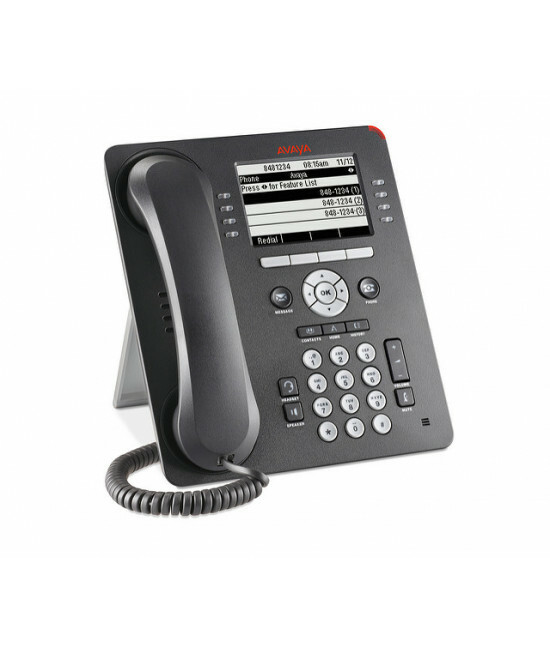 Avaya 9500 series Digital Deskphone enables businesses to deliver full-featured, durable, highly reliable communications solutions that meet the different needs of many users. The Deskphone has a smart design and delivers crystal-clear sound. The features are intuitive and easy-to-use - leading to increased staff productivity and streamlined communications that can help a company gain a strategic competitive advantage.